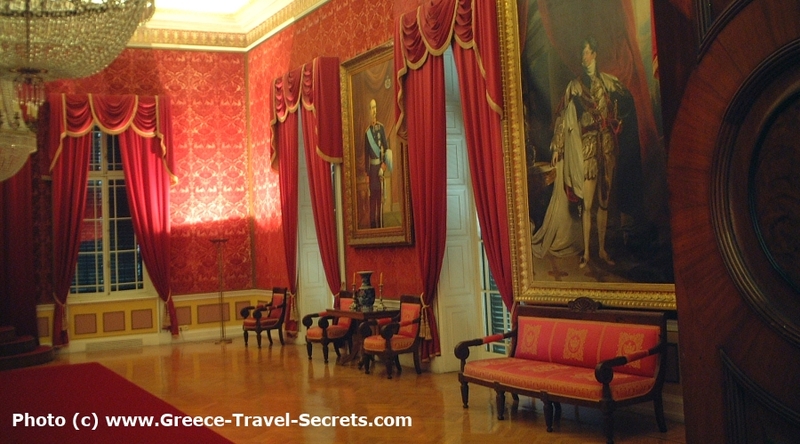 The best things to do on Corfu include visiting Paleokastritsa, a day trip to Albania, seeing the Achilleion Palace and Corfu Town's Old Fort, and also the Archaeological, Byzantine and Asian Art Museums in Corfu Town. A walk around the Old Town of Corfu Town is another must, including a visit to the church of Ayios Spiridon, the island's patron saint. To the south of Corfu Town is the beautiful view from Kanoni, and the villa of Mon Repos which now houses the Museum of Palaiopolis. In the north of the island is its highest point, Mount Pantokrator, and the drive up here is another of the best things to do on Corfu. The Achilleion is an over-the-top palace that was built for the Empress Elizabeth of Austria in the 1890s. Over the years it's been a hospital, a casino, and starred in a James Bond movie. Today you can tour its rooms and gardens, with their many statues. Several companies do day trips and overnight visits to Albania. We went with Sipa Tours and had an amazing and fascinating time. 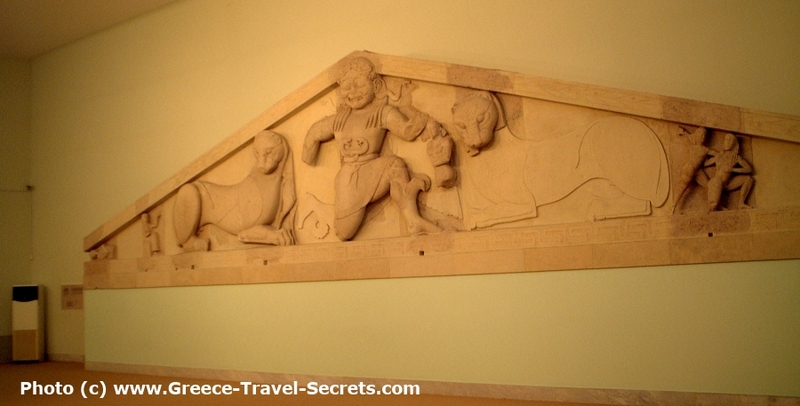 This isn't one of the biggest archaeological museums in Greece but it's worth visiting just to see the amazing Gorgon Frieze, a huge 6th-century BC pediment from a temple that is absolutely stunning when you enter the room and first see it. This lovely little museum is in a 15th-century church and brings together some fine examples of Byzantine carvings, icons and other items, mainly from the 16th and 17th centuries but some as old as the 13th century. 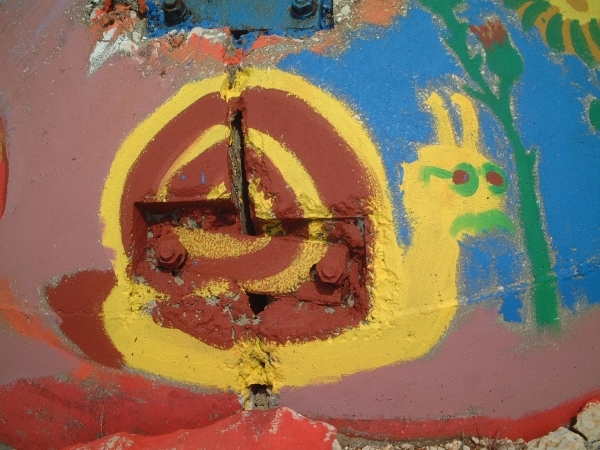 Corfu had a fine tradition of icon painting, as renowned artists from Crete would stay here on their way to work in Venice, and some of them settled or returned to Corfu. The body of St Spiridon, the island's patron saint, is preserved here in a silver casket to the side of the altar. The 15th-century church is in the heart of the Old Town, its spire easily visible, and a visit here will reveal a constant queue of people waiting to pay homage to the saint by kissing the casket. The narrow streets of Corfu's Old Town are filled with everything from the kind of souvenir shops you find anywhere to craft workshops, wood carvers, food shops and cafes. It's easy to get lost in the narrow, winding streets, but it's worth getting lost and there'll always be someone to help you find your way out again. High on the list of the best things to do on Corfu. The view of Mouse Island from Kanoni is one of the most recognisable scenes on the whole island, familiar from many photos. Of course the photos don't show you that the airport runway is just off to one side – but it's still a beautiful spot. Mon Repos is known to English people as the place where the Duke of Edinburgh was born, and after years of wrangling with the former Greek royal family, the villa is now open to the public. 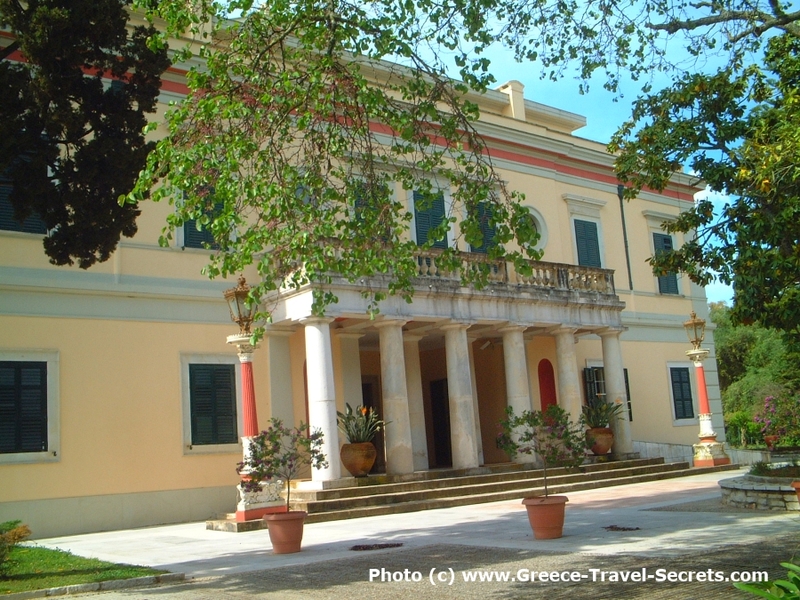 It contains an enjoyable museum which tells the story of the island and of Corfu Town, and there are also some good walks in the grounds around. Dominating the northeast corner of the island, Mount Pantokrator is the highest point on Corfu at 2972ft/906m. You can drive all the way to the top, and visit the monastery there. Fabulous views, of course, and a lovely drive through rural Corfu. Definitely one of the best things to do on Corfu. Sometimes called the Museum of Asiatic Art, a visit here also lets you see inside the Palace of St Michael and St George, which houses the museum. This contains over 10,000 items collected in the Far East by a Greek diplomat, and all we can say is that he had incredibly good taste. For us this is one of the best Greek museums outside Athens. 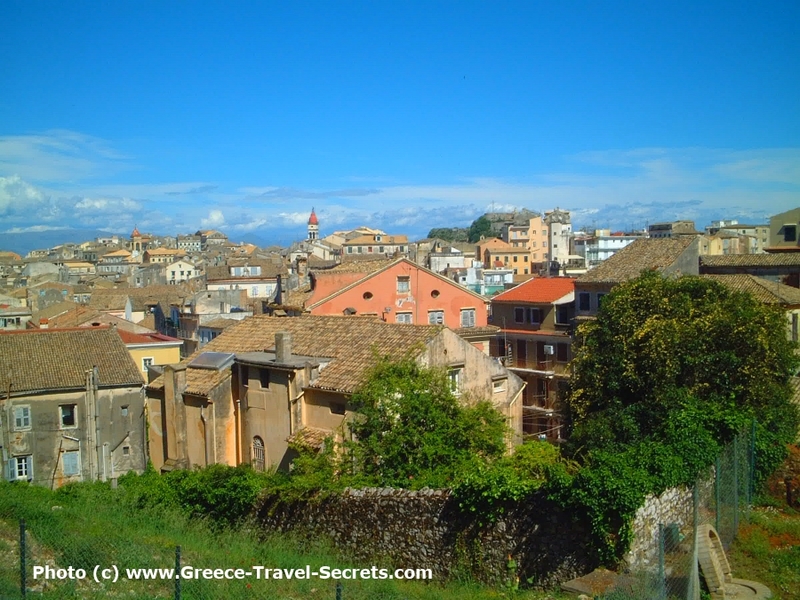 The two forts both provide nice views over the rooftops of Corfu Town, and out to sea. The New Fort dates from the 16th/17th centuries and is only called the New Fort because the Old Fort already existed when it was built. The Old Fort complex contains a small museum and a church built by the British, while the New Fort just has a small cafe. If you have to single one resort out on Corfu then it has to be Paleokastritsa. It is incredibly beautiful, with high cliffs and several indented coves, a lovely monastery to visit, and even if you don't stay there it is worth a day's visit, at least, just to see it. See our Paleokastritsa page for more information. 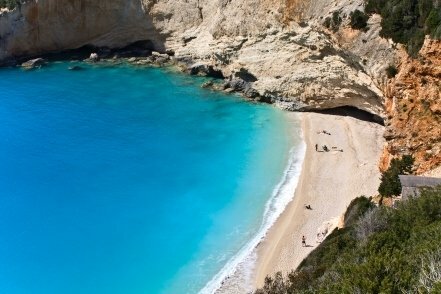 So there you have our personal choice of the Best Things to Do on Corfu.